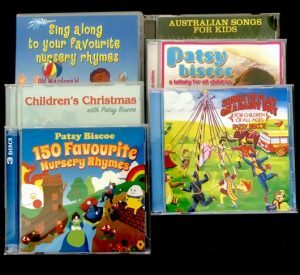 Due to popular demand, ‘Patsy’s Christmas Album’ has been made available again on CD. 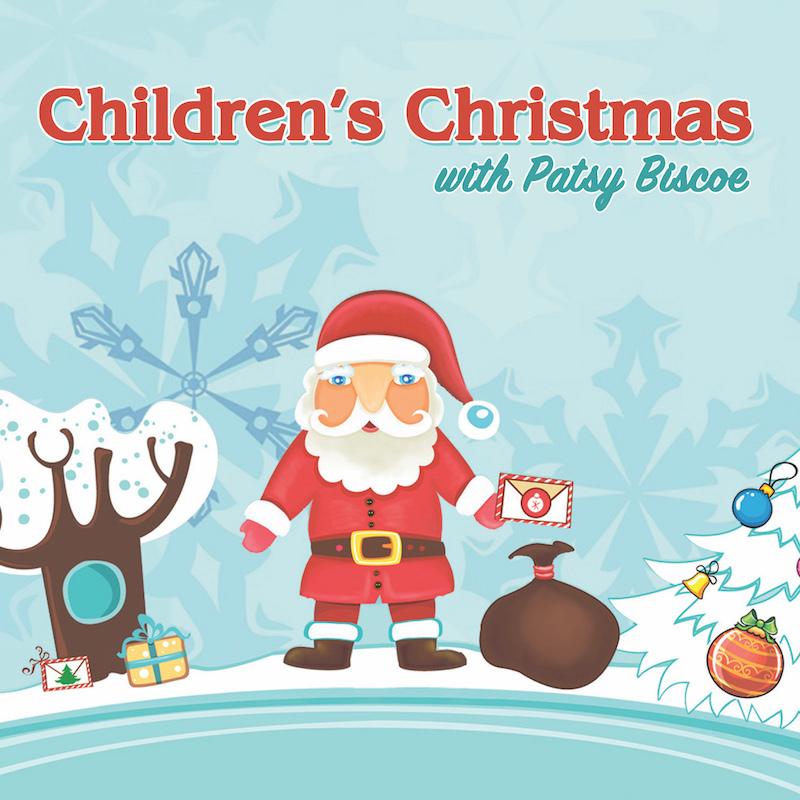 Repackaged with a new title and new artwork, “Children’s Christmas with Patsy Biscoe” features a collection of 15 timeless classics. 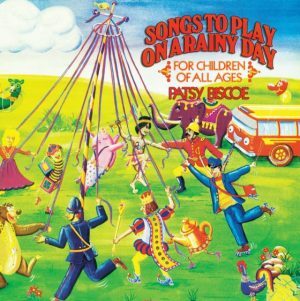 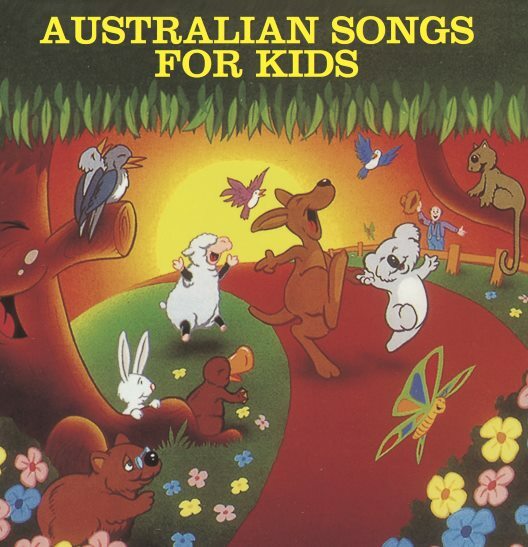 Loved this album as a child, and still love it. 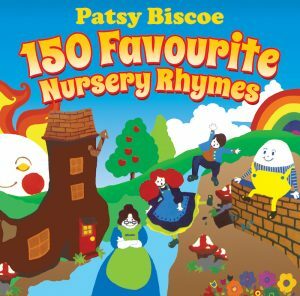 So many happy memories.